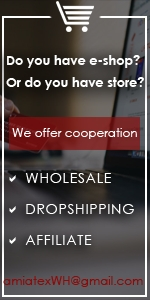 A total of more than 80500 items in stock. 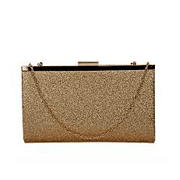 Women's handbags The women's handbags in our e-shop have both stylish and sparkling, quality materials and perfect workmanship with the smallest details. 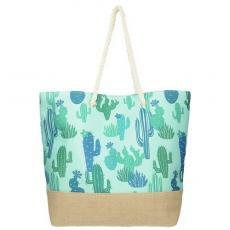 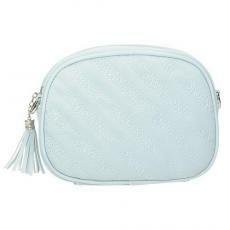 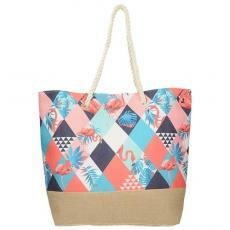 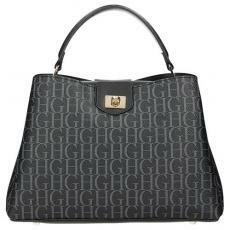 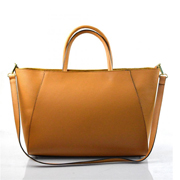 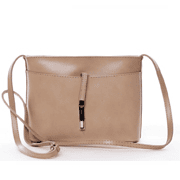 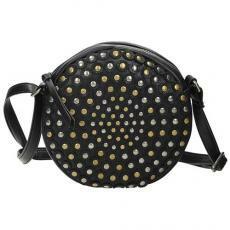 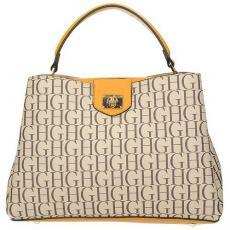 We offer you women's handbags of many desings, sizes and styles, within which you can surely choose. 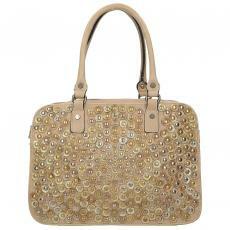 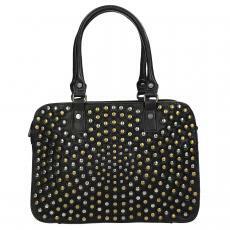 If you are looking for handbags, which suit virtually any outfit, inspire yourself with our pieces. 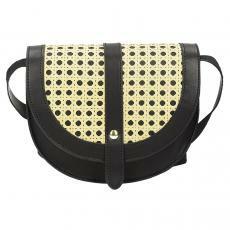 Both small and large, glossy and matte, with or without balls - all models are exceptional and proud of your attention. 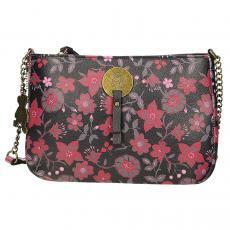 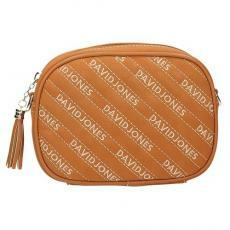 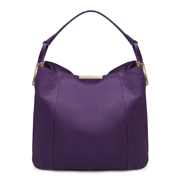 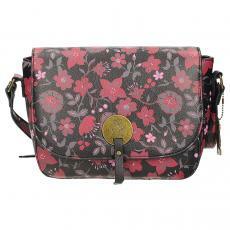 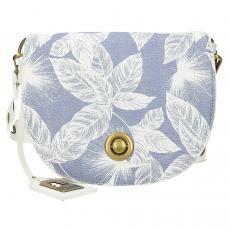 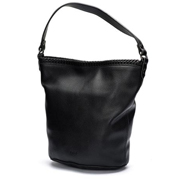 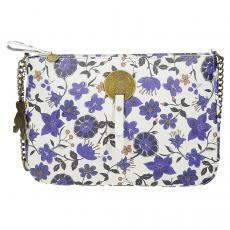 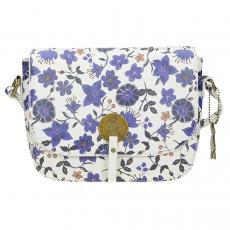 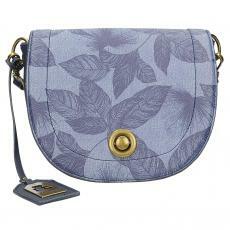 If you prefer practical women's shoulderbags, which promise comfort and appealing appearance, try to choose from here. You won't have any regrets. 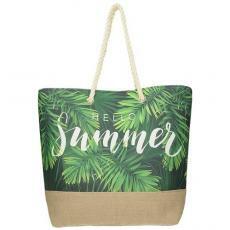 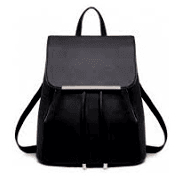 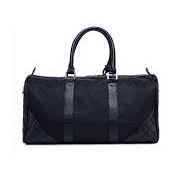 We also offer you writings, suitable for balls and parties, and of course not missing women's sportsbags in which you can fit almost everything or women's shoulderbags earing a cross over a body that is enjoying increasing popularity. 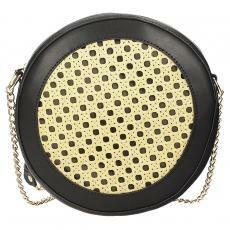 And which one fits in your eye?